Great news, Haunt Seekers! 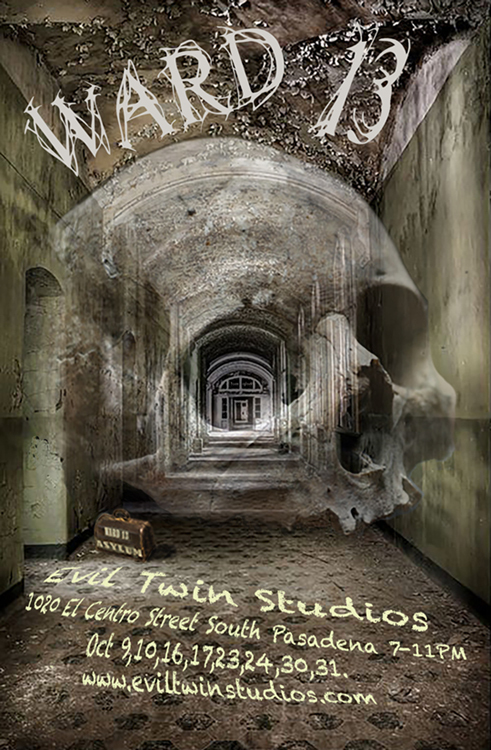 Evil Twin Studios - the company whose Raymond Hill Mortuary won our annual Halloween Haunt Award for Best Professional Haunted House Walk-Through - will be back this October with a new attraction set in a new location. This year's haunt will be titled Ward 13 - a twisted home for the criminally insane. Evil Twin Studios' lengthy walk-through attractions combine traditional Halloween haunted house scares with interactive and immersive elements, and even a hint of narrative progression, creating a 20-minute experience guaranteed to raise the dead. WARD 13 will operate on Fridays and Saturdays from 7:00 to 11:00 PM, October 9, 10, 16, 17, 23, 24, 30, and 31. Tickets will cost $15 online and $17 at the door. Proceeds will benefit the South Pasadena Educational Foundation. The new address is 1020 El Centro Street in South Pasadena, CA. Get more info at www.eviltwinstudios.com. Haunt production company, Evil Twin Studios, will again make nightmares come true this Halloween season with their latest haunted attraction, WARD 13, at a new location in South Pasadena, CA. 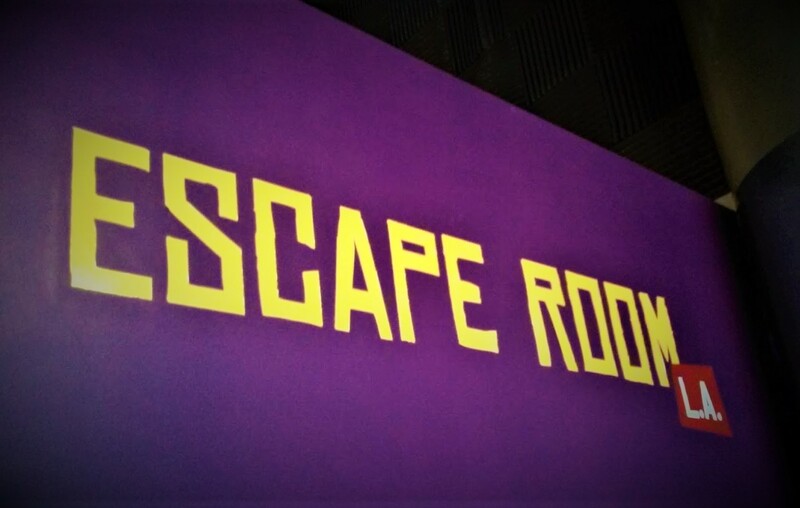 Prepare to experience WARD 13 where the criminally insane, pathologically dangerous, and mentally twisted call home. SOUTH PASADENA, CA (May 21, 2015): Evil Twin Studios, the demented team that brought you Theater of Terror and award-winning Raymond Hill Mortuary, returns this October with an all-new haunted experience and location that you’re sure to go crazy about. WARD 13 is an intense, immersive, interactive, walk-through haunted attraction where sanity comes to die. There have always been dark rumors about the Raymond Hill Sanitarium, but the most disturbing ones center around an undocumented area for the most violent patients where experimentation took precedence over finding a cure. For the residents of the sanitarium, there was one thing they all feared more than death… WARD 13. 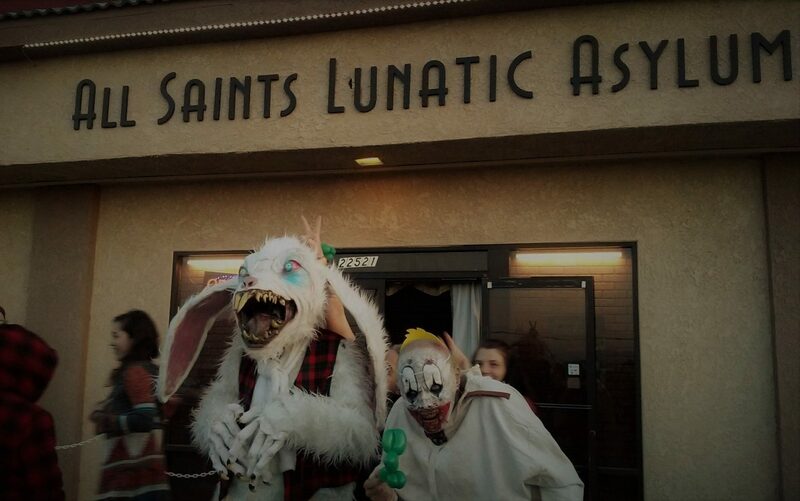 For eight insane nights, WARD 13 will electrify you at 1020 El Centro Street in South Pasadena, CA. The haunted attraction will be open Fridays and Saturdays from 7:00 to 11:00 PM, October 9, 10, 16, 17, 23, 24, 30, and 31. Tickets ($15 online, $17 at the door) will be available soon via www.eviltwinstudios.com. Proceeds from WARD 13 benefit the South Pasadena Educational Foundation (SPEF). Not recommended for the faint of heart. You’ve been warned.